Schools out for the summer! Five favourite words amongst students (and teachers!) It means long hot days, spending time with friends, swimming in the pool, riding horses…oh wait, that sounds like camp! 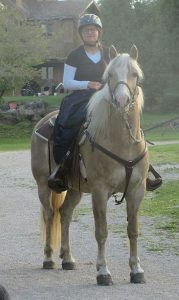 One of the great parts about summer is packing a suitcase and heading to Rocky Ridge Ranch for a week or two or eight. 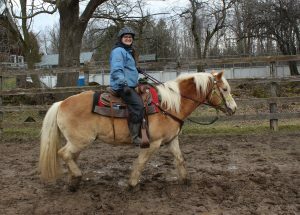 For the last few years I have spent my time enjoying the sun in a dusty corral surrounded by four legged creatures, helping young people learn to control their mounts. People often ask me why I would trade shorts and sunbathing for blue jeans and boots; my only answer is that I wouldn’t have it any other way. It is so rewarding to watch campers improve their riding skills or to watch them show off their trusty steed to their parents on Saturdays. The smiles always make it worthwhile! 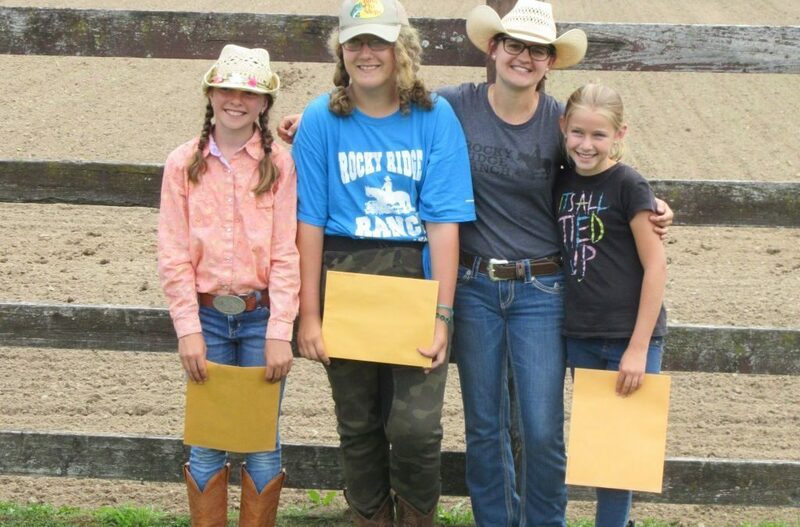 The Ranch offers campers and staff the opportunity to try new things, make new friends and develop independence. And the lessons learned at camp are carried through the whole year. The person that I am today can be attributed to the weeks I spent at camp. 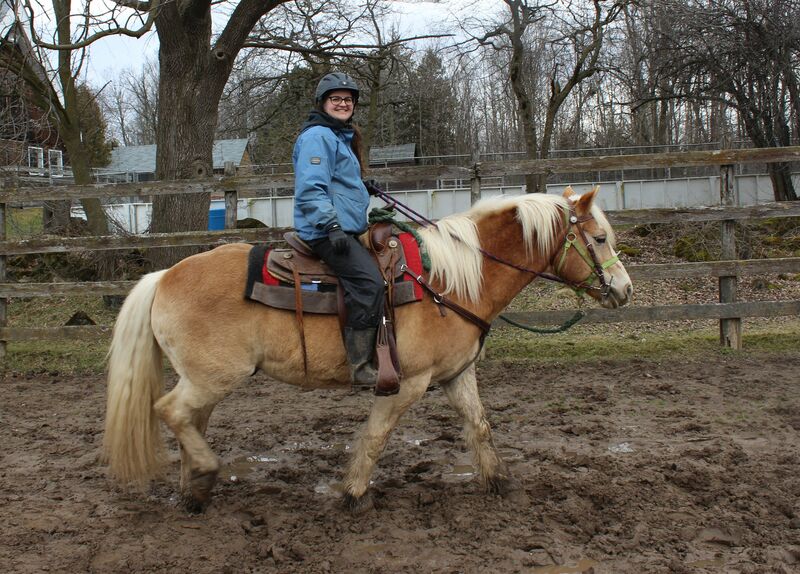 God gave me a love for horses and for teaching and Rocky Ridge helped me develop both of those gifts for God’s plan. And, in the end, that is the greatest opportunity of all!